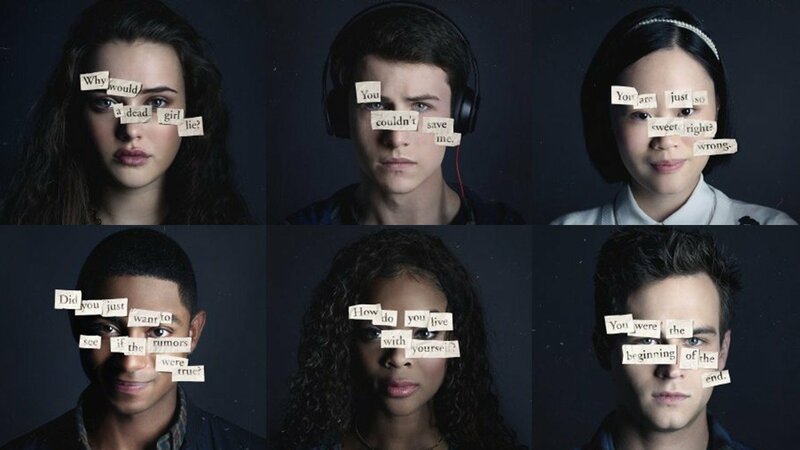 Before becoming a hit and talked-about Netflix series, Thirteen Reasons Why was a bestselling young adult novel written by Jay Asher. 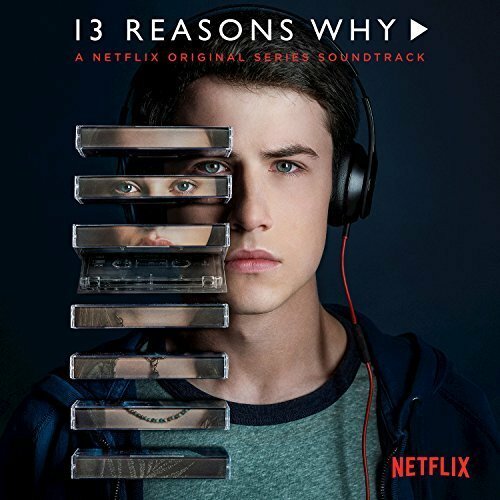 The story revolves around Clay Jensen and the seven cassette tapes he received from a deceased schoolmate named Hannah Baker. She took her own life and those cassette tapes contain the reasons why she committed suicide such as bullying and betrayal. The book was a delight among readers because it was easy to read, fast-paced and will keep your interest until the last page. It's the perfect example of a page-turner novel. The way the scenes and twists unfolded was written in a very exciting and unpredictable manner. The events were truly unexpected making the story more complex, even better and full of lessons. The way it tackled the serious issue of bullying, depression and suicide was enlightening. It will show people that the little mistakes we do to other people can lead to a huge and severe damage when piled up. It will make you understand depressed people even better. The book will allow you to get inside the mind of a suicidal person, how she thinks and how she acts. It became a worldwide phenomenon and has earned a huge fanbase globally. Furthermore, it has also received awards and recognitions. This novel is worth reading and will teach you a lot of lessons in life. More than the excitement this novel provides, it will give you a deeper understanding on depression and how you should deal with people sufferring from it. Have you read this novel before? Have you watched its adaptation through Netflix? Which one do you prefer: the book or the Netflix series?